Located in the heart of the Eastern Bay of Plenty, New Zealand. 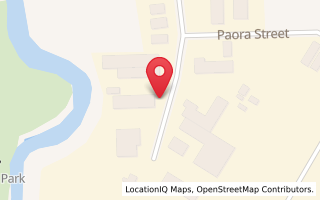 Kawerau Engineering Ltd was established in 1965 as a plant maintenance provider and general engineering works. Now in its sixth decade of operation, the company still provides the same high quality integrity based service that it was founded on. Although industrial maintenance remains a major part of our business, the diverse range of skills and knowledge accumulated through our maintenance activities have enabled the company to grow into a highly capable fabrication facility. 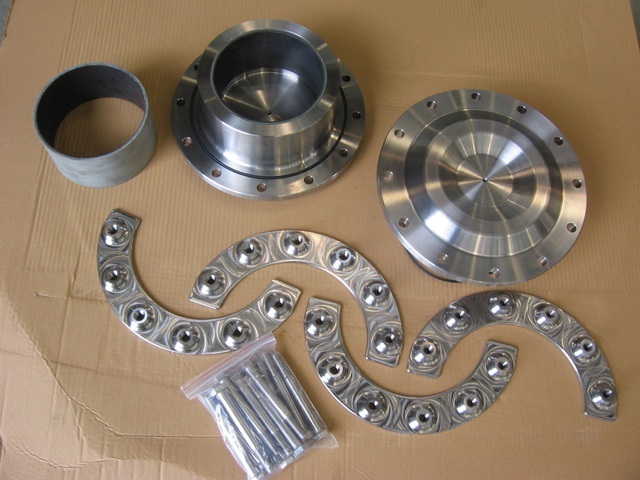 The major workshop focus is a full range of fabrication and plate forming activities. 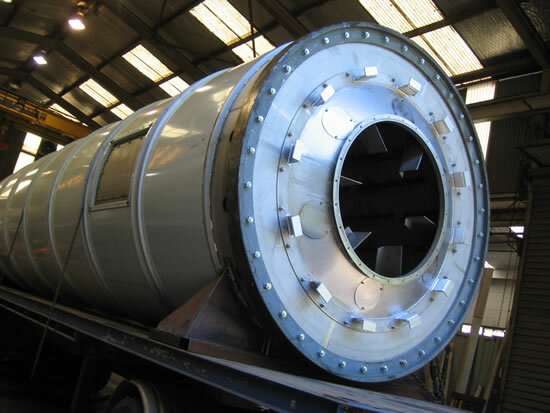 Work carried out includes pressure vessels, heat exchangers, tanks, flue stacks and ducting, hydropower pen stocks, turbine castings and marine keels. Complementing the heavy fabrication capacity are stainless steel fabrication workshop, plate processing and fitting/machine shop. The company quality system is tailored to suit the company's operations and is approved by GIC to ISO9001. Weld procedures and operators are approved to the various American, European and Australian pressure vessel codes.